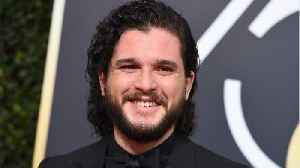 The Wrap is reporting that Kit Harington will make his debut as the host of “Saturday Night Live.” The “Game of Thrones" star will host the late-night sketch show on April 6, with Sara Bareilles making her first appearance as musical guest that same night. That’s just over a week before “Game of Thrones” eighth and final season premieres on April 14 on HBO. The following Saturday, April 13, Korean boy band BTS will thrill K-pop fans everywhere when they take the “SNL” stage for the first time to perform. Since, 'Game of Thrones' is coming up on it's last season it was honored on SNL. 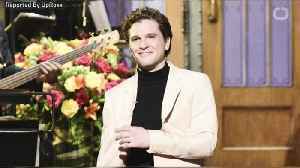 Kit Harington, the actor who plays Jon Snow, hosted Saturday Night Live on April 6. 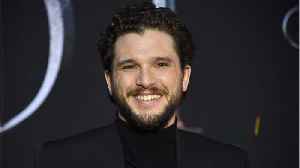 Other cast members - Emilia..
Comicbook.com reports Kit Harington appeared on SNL as a first time host this week! 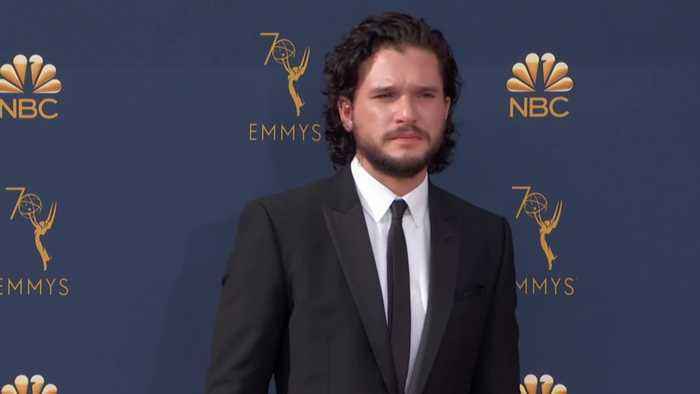 Before he takes on an army of the dead, Jon Snow is making a pit stop in New York City to bring the laughs on the Saturday Night Live stage. 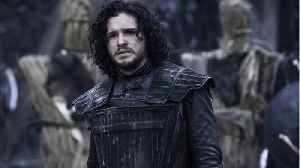 NBC and SNL announced on Wednesday that Game of Thrones..